I know everyone who does storytimes knows this book and has probably used it in a variety of ways. Kids always seem to enjoy it, even when they know it by heart, but I’m mentioning it here because it’s my first choice to show both parents and library staff how easy it can be to use puppets. I often hear from other children’s staff that they’re just not comfortable using puppets. Most common reasons include: Motions: “I’m not comfortable holding and moving them;” Voices: “I don’t do silly voices;” Puppet Management: “Too much stuff to keep track of;” Puppet Supplies “I don’t have good (or any) puppets.” All of those are good reasons, and of course there are so many ways to bring stories to life without puppets….but Brown Bear is a great example of book you can use with puppets even if all of the above are true. I usually use puppets as a “Follow-Up” to Brown Bear. So I’ll read the book, and then follow-up by saying….”you know, I have a Brown Bear (or a Green Frog…or a Gray Armadillo…) in my bag. 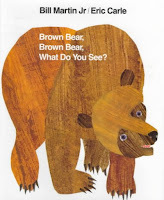 I wonder what animals he sees?” So I pop-out Brown Bear and we all say “Brown Bear, Brown Bear, what do you see?” And I reach into the bag and pull out…….…. (those dots represent that hesitation you stick in there that always draw all eyes to your bag)…..And pull out a Green Frog (or whatever). 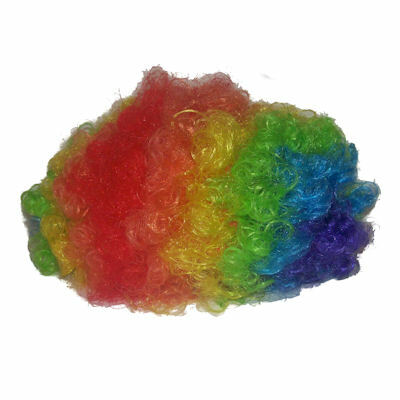 You can let the kids name the color and the animal or give them half of it (“I see a Green [I say]……..Frog! [they say] looking at me.”) Then it’s “Green Frog, Green Frog, what do you see…” and so on. Very simple to pull this one off, even if you’ve never touched a puppet and are anxious about the stuff mentioned above. Motions: Motions are simple and repeated: all you do is pop out the puppet…it looks at you or the kids, then looks into the bag at the next guy who’s about to pop-out. The one trick is that when Brown Bear is done, you take him off your hand and put him somewhere else (lap, second bag or box), so that hand is now free to pick up the next animal. Voices: No need to vary voices at all. You can, and it’s fun to make that Mouse sound different than the Alligator, but it works fine if you don’t worry about that. Puppet Management: With this story, it doesn’t even matter it what order the puppets appear. 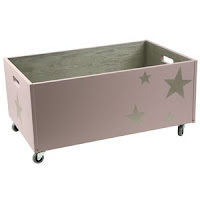 You can just stick your hand in there and be as surprised as the kids. Puppet Supplies: Really, any animals will do. I’ve done it where I repeat the animals from the book (I finally found a blue horse at Goodwill!) or I’ve done it with all new animals (“Let’s what other animals see each other”). And doing a mixture of book and non-book animals is fine too. With this story, you don’t even need puppets…stuffed animals work just as well, since the motions are so basic. So the basic story is easy. And flexible. You can repeat the book and use a whole new set of animals. You can read one of the others in the series and Follow-Up with puppets. 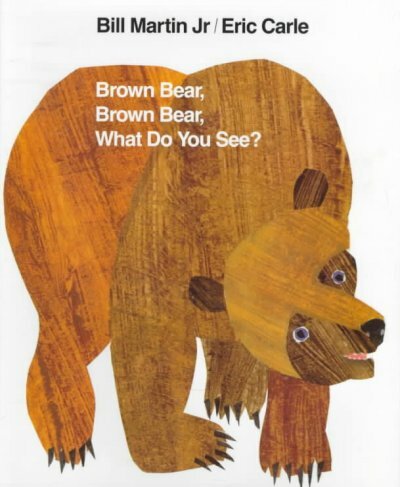 You can extend it to a certain kind of animal: “Remember that Brown Bear book? Let’s try that with….birds!” Doing this a few times in a few ways can really help someone who’s new to puppetry get comfortable and confident….and ready to try more stuff. And then there’s the Parent/Caregiver angle. When we read books in storytime we’re modeling for the grown-ups and sometimes adding tips and information to help them do the same. That doesn’t often work so well with puppets, since most parents won’t have time/puppets/techniques to do what we do. But after doing Brown Bear with puppets as a Follow-Up I always point out that this is something they can do at home pretty easily, with puppets, stuffed animals, hard animals, even pictures. They can even have their kids tell the story that way. And in both cases, it’s a great way to play with Narrative Skills that are such an important part of early literacy learning. Retelling a story you’ve heard is a basic Narrative Skill, and with Brown Bear, the puppets (or similar) actually serve as visual cues to help a child tell the story. It’s also excellent for building Vocabulary, as kids supply the words to identify the names and colors….and you can make it more complex too, adding animals with two colors (Zebra) or more. 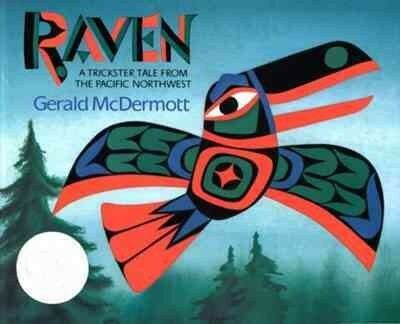 For our “K-2 Book Adventure” on Tricksters, we just had to include one from Gerald McDermott’s series of folktales and chose Raven, one of my favorites (plus it's from our part of the world). We wanted to retain the fairly formal mood of McDermott’s telling, but at the same time capture the playfulness that’s also in the book. I narrated and played Sky Chief, Terri had the Raven puppet, and Sheila was Sky Chief’s daughter. I have a more realistic puppet for Raven, but we opted for the goofy puppet with big eyes and an orange beak (neither of which real ravens have, but we’re storytellers, not ornithologists). As Sky Chief, I hold up the ball of light (just a ball wrapped in yellow tissue paper), then hide it away into a box at the beginning. Raven flies around until he spots the light. When he spots Sky Chief’s Daughter, Raven does the old turn-into-a-pine-needle-get-swallowed-and-come-out-as-a-baby trick. Which for us was Terri going behind a backdrop, taking off Raven puppet, and dropping a sprig of pine needles into Daughter’s basket. Then it’s Daughter going behind the backdrop and emerging with a black haired doll we have that actually looks pretty Raven-esque. To this point the narration follows the book fairly closely, and the characters follow the actions of the story without doing much more. But now comes the playful part, where Terri holds Raven-child and tries to get at the box which holds the light while Daughter tries to prevent him from getting to it. Sheila and Terri had some fun with the humor: lots of movement, near collisions, and sneakiness, plus the dialog of Daughter’s increasingly irritated pleas to her child and Raven-child’s whining and cawing. I like the way this bit of silly action is bookended by the more formal opening and the meaningful ending. Raven-child finally gets by Daughter and grabs the light from the box. We initially included the box-within-a-box-within-a-box segment, which works nicely in the box, but it turned out to interrupt the flow in this act-out version, so we dropped it. Once Raven-child gets the ball of light, Terri ducks behind the backdrop one more time, drops the doll, gets Raven puppet back, and, after a bit more chasing, puts the light high up into the sky for everyone to enjoy. Which in our version is: hands the ball of light to me, I step up on a stool, and hold it high over my head…and that works. This was one of those stories where we considered some extra stuff we could do with props, but ended up doing none of them: Use an actual glowing light for the sun! Turn off lights and closing drapes for darkness! Attach ball to fishing line and have it mysteriously rise to the ceiling! We did none of these and instead we kept things simple and trusted the story and the kids’ imaginations, which is almost always a good way to go…. It's a favorite for many people and a classic picture book and all, but I have to admit, The Little Engine That Could was never really my kind of story. I have a vague memory of some elementary school teacher reading it with a bit too much enthusiasm…I guess even then I had my preferences about storytelling styles. This month, however, I was glad to give it a try, because our library just started a cool program called Dolly Parton’s Imagination Library. Every child under five within city limits can sign up and get one free book every month up to their fifth birthday! 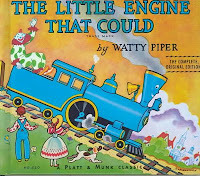 More details about the program are here, but the key piece of information for this blog entry is: Dolly Parton’s favorite book is.......The Little Engine That Could! So it's the first book every participating child receives, and for our kick-off event we gave out copies to all who attended…and of course we had to present the story. That set off the pattern, and Sheila reappeared, now with a Red smokestack, as the passenger train. As she entered, blowing the train whistle, she plucked a couple kids from the audience to be part of her train. After she departed, the audience and I flagged down the next train: Terri, now with a Black smokestack, train whistle, and a couple more kids. Terri and Sheila of course gave each of their trains plenty of personality. Terri posed and flexed and tried to get her kids to do the same as the tough black train. Then it was Sheila as the old train (chugging in slowly, leaning on a cane). At last, both returned with Blue smokestacks as the good old Little Engine that finally could. The kids all joined in with the “I think I cans” and the train rolled on over the mountain. Our audience was large, and mostly on the younger side of the 0-5 age range, so I was pleasantly surprised with how much they enjoyed this story. Even as young as 2 or 3, they have no problem seeing a grown up wearing a goofy hat and blowing a whistle as a train in a story. We had plans for making or drawing a mountain but ran out of time….and it didn’t matter, they totally got it. And they really really wanted one of those trains to stop and get that clown and all of those toys (and books!) over the mountain. The concept and tension of the story came through strongly with a big, young audience, and not that many books can do that. So The Little Engine definitely moves up several notches in my picture book rankings. After it was over, a few of the grown ups wondered why we chose to put the heaviest, tallest of the trio (me) in the rolling cart when it looked like I could barely fit inside the cart and was kind of hard to pull….and the answer of course is: because it looked like I could barely fit and was kind of hard to pull. Which adds just a bit more silliness. You can view the PowerPoint for a short time (through February 8) at this link through Feb 20th (you can share presentations for free at SendThisFile, but just for three days). If you can't see it and want a new link email me at sengelfried@yahoo.com. I did some Google Images searching to find silhouettes. (to find the source for each one, right click on the image and enter "o" for open). Then I set them up on PowerPoint as simply as possible. I used "animation effects," either arcs or straight lines, to have the animals move. I set the speed up pretty slow for each one. 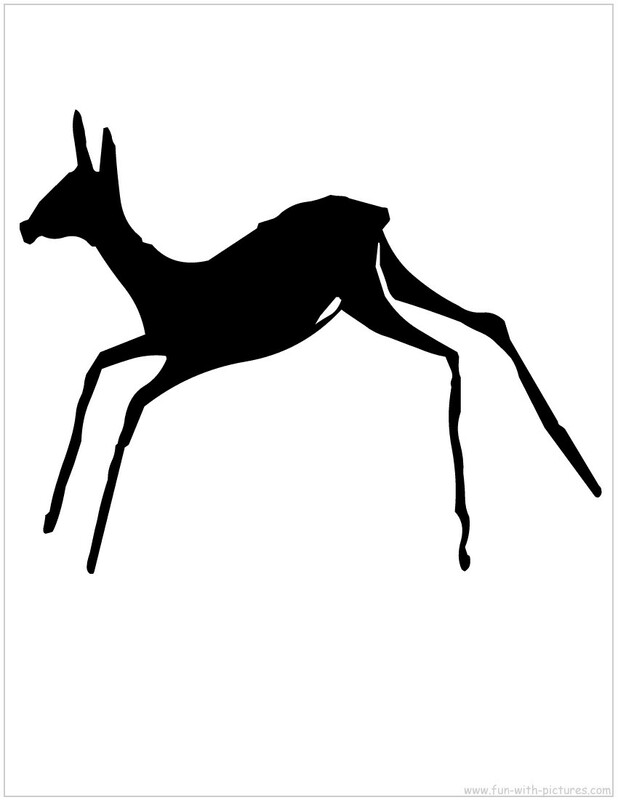 It looks a little stilted as they move, but that kind of matches the shadow puppet effect. 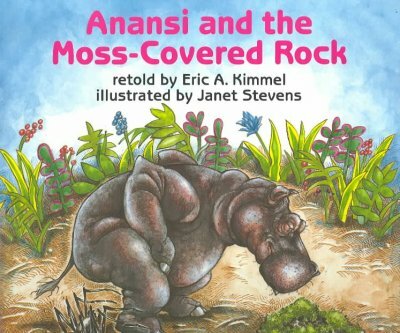 When each animal sees the rock and says the words that put them to sleep ("what a strange looking moss-covered rock"), they do a "spin" (another animation effect) and then lie down on their back (the right-side-up image "disappears" while an upside-down one "appears" at the same time). We added our one and only sound effect here: a slide whistle as they do their spin and fall. Most of the animation effects were repeated through the pattern of the story. 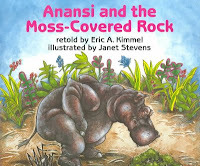 The rock puts Anansi to sleep. Then he tricks Elephant, then Giraffe. With each of these I narrated the conversations between Anansi and the other one. Then Deer makes a quick appearance above, watching Anansi though he doesn't know it. 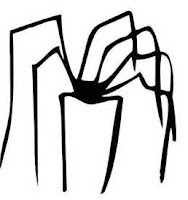 Lion and Crocodile come next, but without conversations, just "Anansi tricked more of his friends" as the same actionss of entrance, spinning, and sleeping repeats. The story ends, most satisfyingly with the trickster getting tricked with his own magic rock by Deer. When I tell this tale with puppets or people, it's fun to play around with voices and peronalities, and it's great for audience participation. With "shadows," though, we stripped it down to the core of the story. I told it more as a narrator, without flourishes...the tale is strong enough to work well that way too, and it seemed to fit this type of presentation better. Same with the images: we could have shown the food that each animal eats or added houses or trees for the jungle, but kept up with a minimalist approach. This was a different sort of presentation for our K-2 events, sandwiched between dancing bunnies and musical opossums and other more lively spectacles. I'm not sure if we really achieved the shadow puppet experience I was shooting for, but I liked the change of pace and introducing the kids to different styles of storytelling. If I do it again, I might like to explore adding some music, or maybe more sound effects, but overall I thought it was a worthwhile approach to a story that you really can't miss with.